Dear one, your desires are divine. If you are a woman who knows she’s meant for more. You know you’re meant for greatness, but it feels like you’re stuck. Like you’ve lost track of what excites you. You’re all hustle, no flow. Manifesting like crazy, but not seeing results. Like the life you deeply desire is just out of reach, just a little hazy… and you’re not sure how to get there. Divine Desires is you + me + an inspiring AF community, three months, magic. This is for the woman who so fiercely know she’s meant for more - but who has been in the struggle for so long. Who feels like she’s just getting by, no matter how hard she tries. This is an intimate container (you will never feel like just a number) limited to 12 spots. MANIFESTED A DREAM INTERNSHIP, NEW COMMUNITY AND HEALED FROM CODEPENDENT PATTERNS. HEALED FROM HEARTBREAK FASTER THAN SHE THOUGHT POSSIBLE, AND LEARNED HOW TO HONOR, PROCESS AND HEAL THROUGH HER FEELINGS. After years of therapy and feeling weighed down by her past, she now owns her worth, and wakes up feeling happy + excited instead of afraid and hoping to just get through the day. “I feel very hopeful! I don't have a super simple plan; but I feel supported in knowing what my soul is calling for me to do with this life, and a deeper sense of trust in myself and how I want to live. For the first time ever I have been able to maintain daily practices to nourish and check in with myself; which have been incredibly beneficial to my life. “Before working with Chelsea I felt like I was broken. I was stuck in a victim mindset and though I wanted to be happy and heal from past trauma, I truly didn't believe I ever would. “I am full of happiness and love. I have learned to question and see every aspect of my life differently. Everything from the way I get out of bed in the morning, to my finances, to my stress level. My life has gotten on the fast track to the life I am meant to live. The life that I am going to be able to serve others with my amazing business and be massively compensated for it without guilt or shame. My life is on such a good path vs. when we began this work I felt so lost and ashamed and scared." I created this Group for you. Get crystal clear on who you are really, why you are here and what you deeply desire. Connect to your highest self and start living in alignment with your intuition. The reason you haven’t manifested your desires yet isn’t because you’re saying the wrong affirmations or there’s something wrong with you - it’s because there a soul-level story, pattern or program living in your subconscious + energy field that’s keeping you stuck. We’ll identify the blocks and apply powerful healing tools to remove + reprogram them. 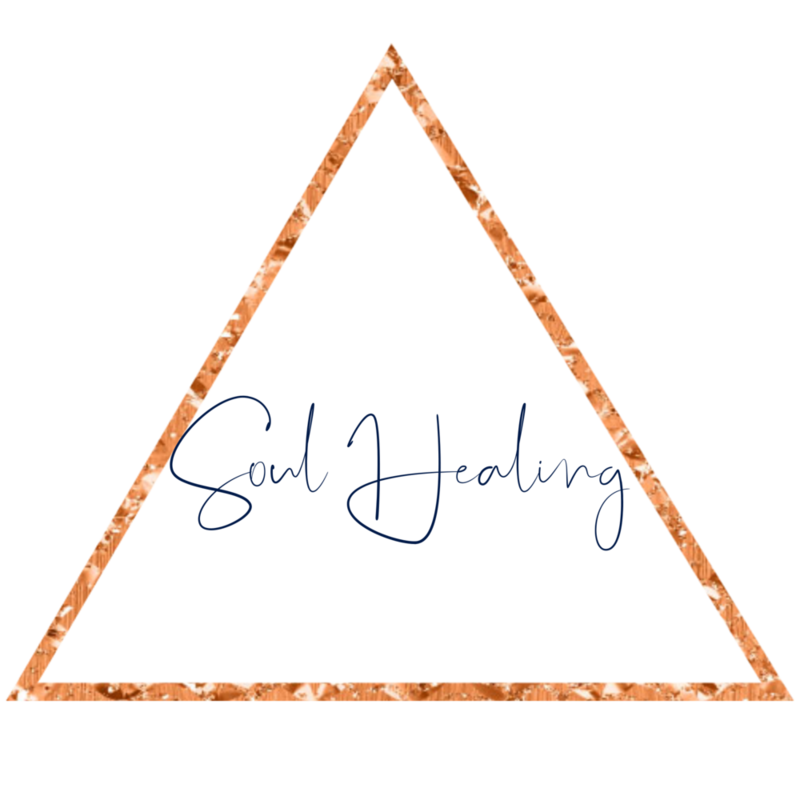 Heal your relationship to divine masculine energy and lean on your community for accountability as you take massive aligned action to turn your desires from dream to reality. Rewire any stories about not following through and get clear on why exactly you’ve been avoiding your next step. Divine Desires is an intimate group coaching experience where you also get 1:1 support from me. It’s the most affordable way to get this level of support and guidance. It’s an incredibly powerful container, and I’m so excited to invite you to join us. There are 10 spots available - and every round sells out. We’re pre-enrolling for the next round, which starts in mid-April. Apply here and schedule a free activation call to see if we’re a fit. divine desires sells out each time I open this incredible container. if you’re feeling the call, I wouldn’t wait. apply now to secure your spot for the next round. After you apply, you’ll be able to schedule a free alignment + activation session so we can make sure this program is a fit and answer any questions you have. Divine Desires is a 12 week group program, with content broken into six modules. You’ll get lessons, guided practices and soul work for each module, and have two monthly group coaching + integration calls to ask questions and get support for your unique elevation, plus use your three 1:1 sessions for those moments when you feel stuck and need more intimate support. Are you getting that yummy hell yes from your intuition right now?? I have a feeling you are. Apply to save your spot here. In module one you’ll start to build your daily alignment practice to connect to your higher self and activate your intuition, allowing you to discover who you are really, why you are here and what you deeply desire. Manifesting your desires is about more than mantras and affirmations - it’s all about energy, and the patterns + stories you’re carrying in your Quantum Field. In this module you’ll practice embodied manifestation and learn how to clear + strengthen your quantum field, making space for what it is that you deeply desires and learning how to make quantum leaps in your manifesting + healing journey. Module three asks you to get raw, real and radically honest with yourself about your stories, patterns and resistance to shining bright and living a magnificent life. Even if you’ve done a lot of healing work already, chances are there’s still a part of you that’s holding onto victim mode and clinging to old limiting patterns. This is the moment where we shine a compassionate spotlight on all of your stories, then decide once and for all how magical your life is going to be from now on. If you want your life to look differently than it does, then you have to act differently than you have. Module Four introduces you to the most powerful tools I know for reprogramming blocks, healing from past trauma and letting go of the stories + patterns that hold you back. Most clients choose to use 1-2 of their 1:1 sessions in this module! Part of mastering your energy means learning how to hold what it is that you desire in your field, as well as how to set boundaries in your energy, your schedule, your finances, your business and your relationships. For you to cocreate your desires, you need to create clear containers in your life - both energetically with the feminine and structurally with the masculine. This module gets into boundary setting, creating your divinely aligned schedule and balancing masculine and feminine energies to support your manifesting process. Lots of manifestation courses and teachers talk a lot about the vibration, your energy, and staying aligned with what you want to call in… but once you’ve done that, you still have to do your part. Our last module dives into conditioned versus divine masculine energy, then helps you tap into your divine masculine strength and pair it with your feminine flow to take daily aligned action toward the life, love and business you desire. Divine Desires is a life changing experience. massively speed up your manifestation game. activate your self worth + confidence. connect deeply with your intuition and your soul’s purpose. learn self-healing tools to heal anything that’s stopping you from shining and thriving as the radiant leader that you are here to be. Just imagine where you could be in three months. What does it feel like to have more than enough money in the bank? To be doing work that lights your soul on fire? To be supported by an incredible partner and community? To trust yourself and your intuition fully? To feel worthy of everything you want? If you can feel it in your body, you can create it. I know without a doubt that your desires are divine - and they are meant for you. We’re pre-enrolling for the next round of Divine Desires - fill out your application to save your space here. The total cost of Divine Desires is $2,600 paid in full, or 6 biweekly payments of $555. Need to be in this group, but have questions about the payment plans? Reach out and let’s talk. If you are committed to the work, I will always work with you.